This was a prompt on #4thewords - Write the missing person poster for your character so strangers could find them among the millions of others out there. Sefton is obviously not actually missing, but here's his missing poster. Fourth husband of Lady Taisiya of Stonewall. Feltian is 2 meters tall, slight in build, with sand-colored hair and blue-green eyes and scales. His skin is pale with a speckled pattern below the scales and his scales run in the “short diamond” pattern, not reaching mid-back and stopping between his brows. Reward of 200 tala and seven golden shells. Feltian has an egg at home and must be returned quickly. Reward of 500 tala and 20 golden shells for any of the “Ladykillers” known to have laid hands on Feltian. 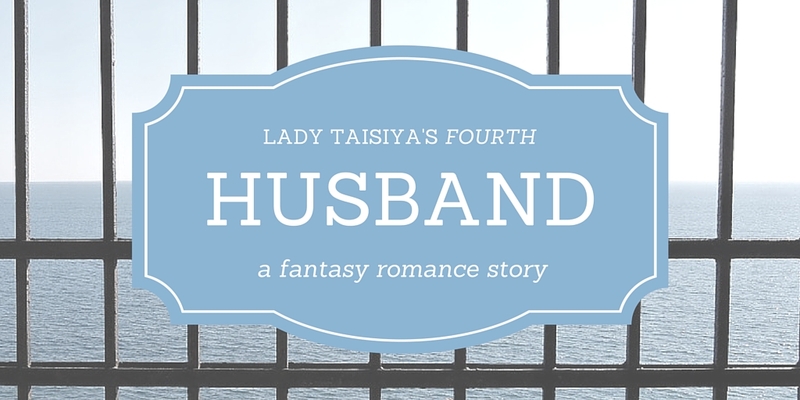 after Lady Taisiya’s FIRST Husband - a ficlet, to thnidu’s commissioned continuation. Taisiya couldn’t stay turned around for long, which was probably best for her pride and self-esteem. She turned back to face the horses before she’d come up with anything to say. The first thing that came to her mind this time was what should I want? That wasn’t, however, the sort of question one asked one’s husband. Some part of Jaco wanted to cringe. His wife - his wife, the only wife he’d ever have - was glaring at him with exhausted exasperation. “You took care of the egglings, good.” She didn’t sound like she thought it was good. She sounded like of course you did the bare basics required of you by decency. Jaco had to admit that was true. This is set in the same universe as Lady Taisiya's Fourth Husband , a world where women are far more rare than men and most women have at least three husbands. Men co-raise their wife's children ("egglings"), but there is a strict hierarchy within the household. You can skip the R-rated part without losing the plot. You, the readers, asked Jaco of Lady Taisiya's Fourth Husband some questions, and he's already discussed some. Here he is, back after intermission.